Hey y'all! 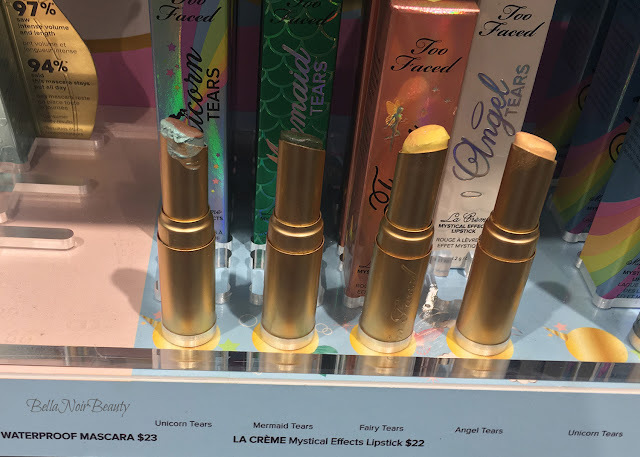 Apparently I am into holographic shiny things lately and recently went to Sephora to check out the Too Faced Mystical Effects Lipsticks. 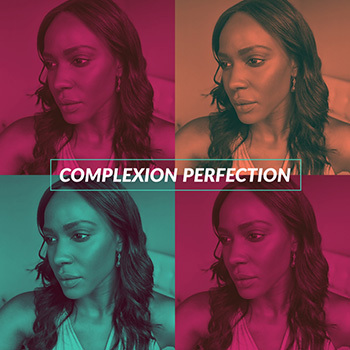 The lipsticks were strange lipstick colors, but when you swatched them, they weren't so strange at all! 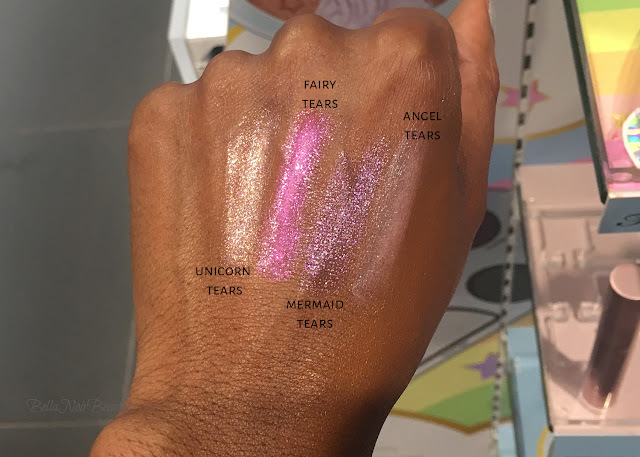 Fairy Tears is the standout shade here for me, and likely the only one I could comfortably pull off. I think these lipsticks are great for "festival season" (because this is a thing now) but I probably couldn't wear these every day.